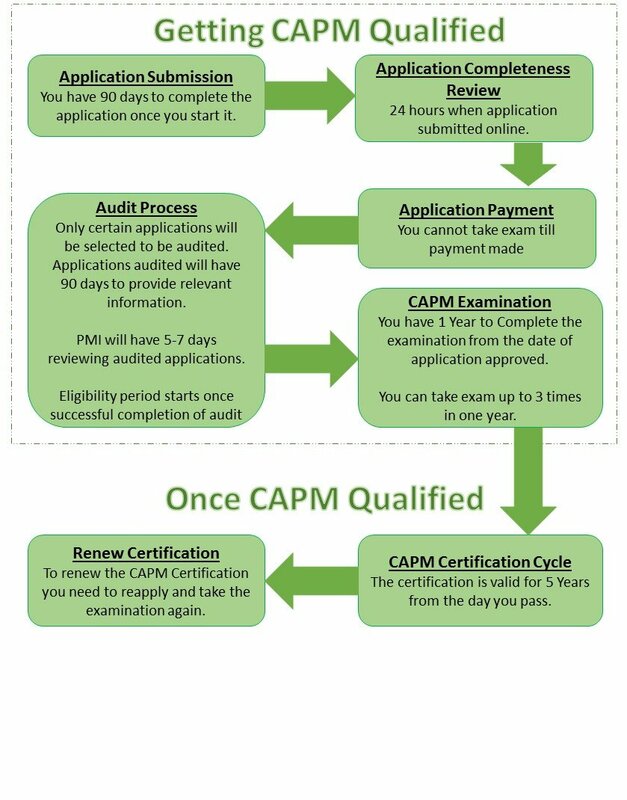 What is CAPM® vs PMP® Certification? Both PMP® (Project Management Professional) and CAPM® (Certified Associate in Project Management are PMI®(Project Management Institute) certifications. CAPM vs PMP up against each other there are similarities and differences which we will go through in this article. In general the PMP® is relevant to project managers who manage projects from start to finish. The CAPM® is more suitable to people who partake in projects as sponsors, liaisons, coordinators or provide expertise in a certain subject matter. The CAPM® is a great way to get introduced to project management processes and techniques. The PMP® is an advanced certificate only suitable for project managers as the perquisites require experience in all project life-cycle areas. Regardless of your career stage CAPM® is an asset that will help you stand-out in the job market. It is the perfect introduction to a standardized project management. It shows the employer that you are committed and dedicated in project management. It reveals your eagerness to learn and become more effective in your field. It speaks a lot about your credibility as an aspiring project manager.